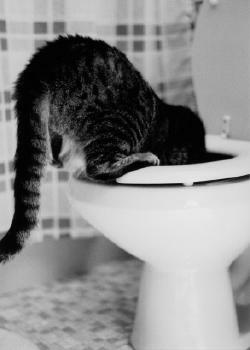 Does your pet have gas, vomiting, diarrhea or IBD? Many cats and dogs experience digestive problems. Poor digestion can lead to many other more serious problems such as gum & dental disease, pancreatitis, gastric bloat and torsion and even cancer. Sometimes the signs are very subtle--your pet may skip a meal; not want to eat in the morning or become extremely picky. It's important to pay attention to the small digestive signs as they can be indicative of a bigger problem. Sometimes pets with acid stomach, for example, may actually have a kidney or liver problem. Be sure to take your pet in to the veterinarian for laboratory testing and a complete exam when any digestive symptoms are present. Digestive disorders often occur because of the pet's diet--either from the pet food or the "extra" tablescraps. 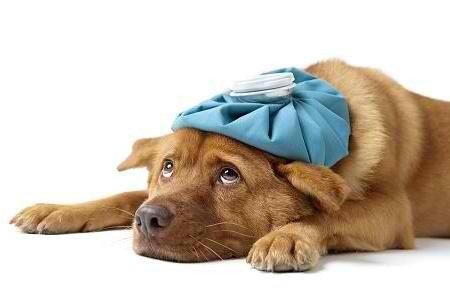 Pets with digestive problems should avoid common allergens such as poultry and grains. In addition, simple digestive aids such as Power Probiotic and a digestive enzyme such as Lypozyme or Soothing Digestive Relief Formula should be incorporated into their daily regimen. These products, in combination with a change in diet, can give pets tremendous relief. In addition, if your pet is eating grass, licking his lips or showing reluctance to eat, try Gastro ULC which can help acid stomach.